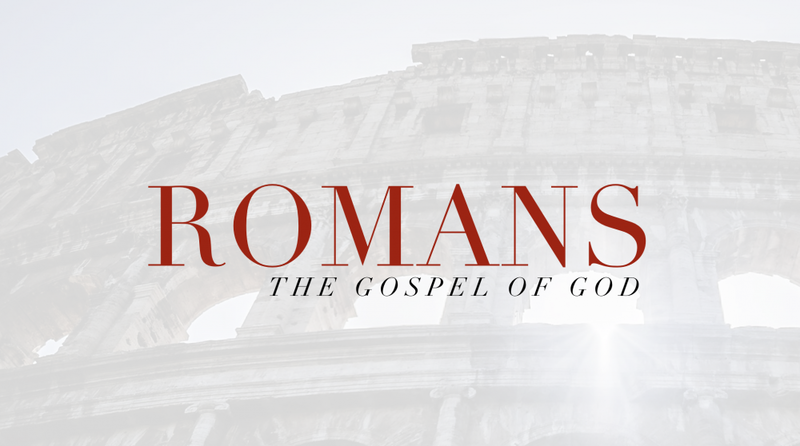 From Series: "The Gospel of God (A Study Series on Romans)"
More From "The Gospel of God (A Study Series on Romans)"
Romans Taught by Dr. Keith Mosher, Sr.
Use these resources to help your further study of this amazing piece of the Bible. Please keep in mind that some of these resources may have things that are questionable given the truth of Scripture. As always, read and study with an open mind and Bible. "If something agrees with Scripture, accept it; if it does not agree, reject it." HAVE ANY QUESTIONS ABOUT WHAT YOU'VE LEARNED?